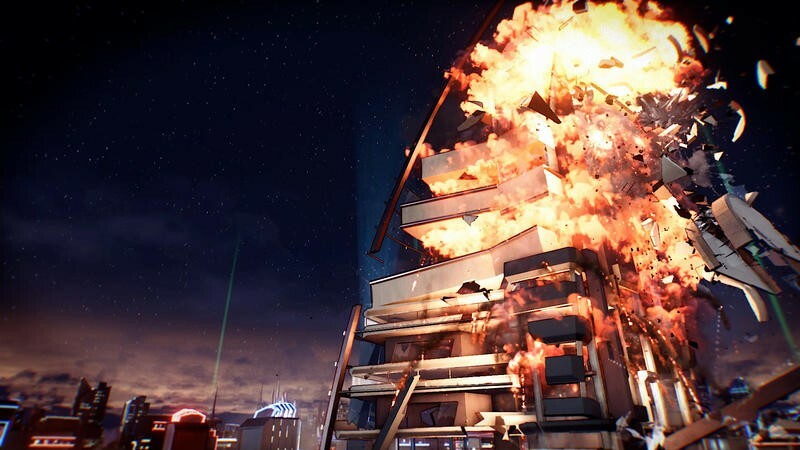 In an age where less emphasis is placed on single player and story modes for massive budget titles, it’s sort of nice to hear that Crackdown 3 is taking some extra time to get its campaign elements right. 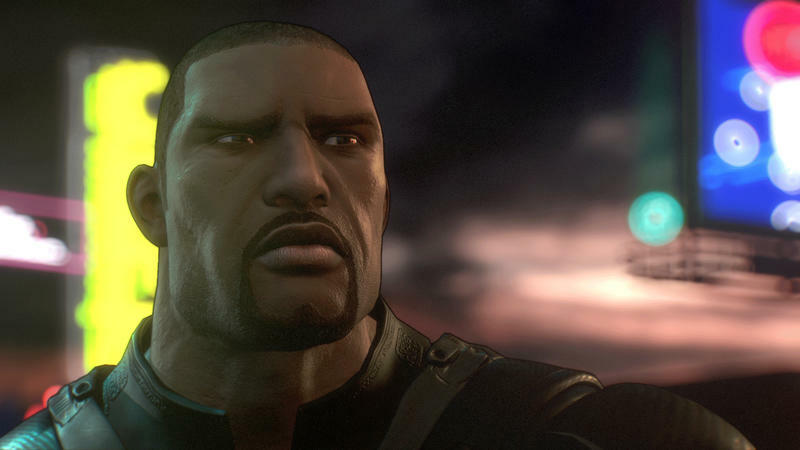 Thanks to a brief discussion with Game Informer, we now know that Crackdown 3 is missing a 2016 launch thanks to the work that needs to be done on its campaign. 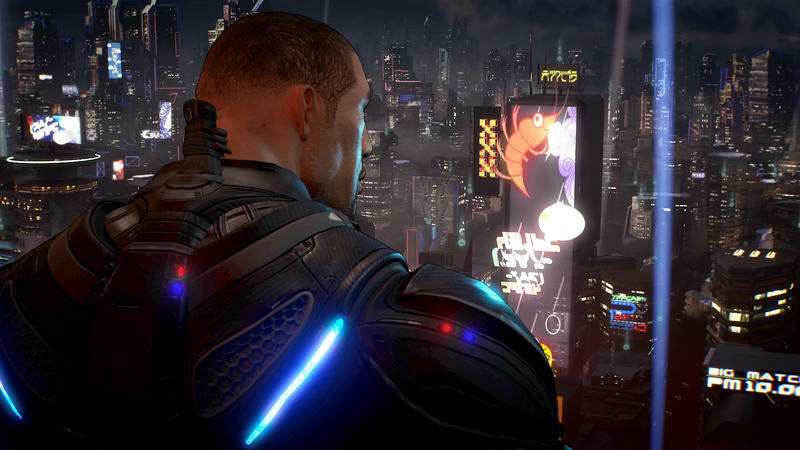 Microsoft Studios GM Shannon Loftis explained that she doesn’t “like letting gamers down and asking them to wait,” but she offered that it’s going to be for the best. 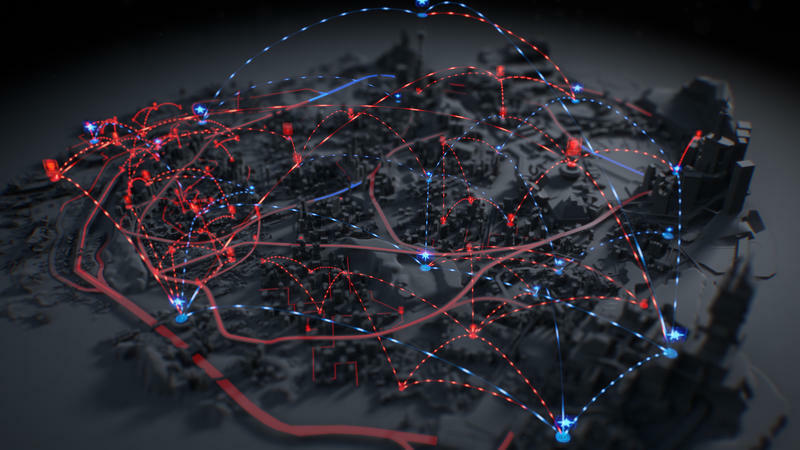 I don’t mind waiting, personally. 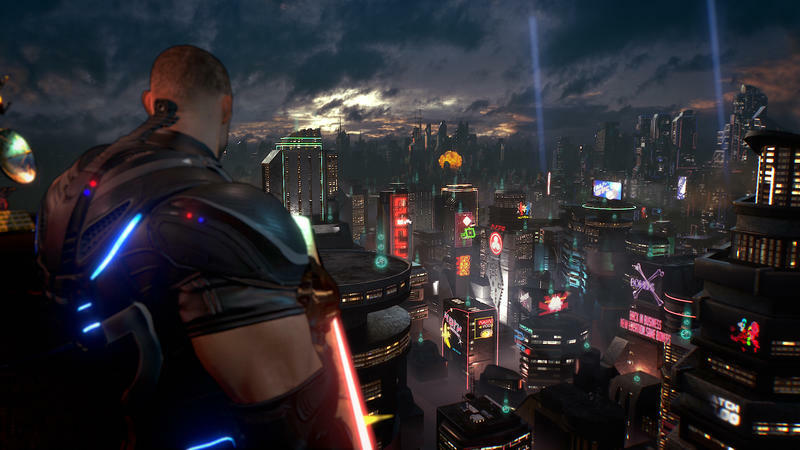 I adored the original Crackdown and thought the second was a bit of a miss. 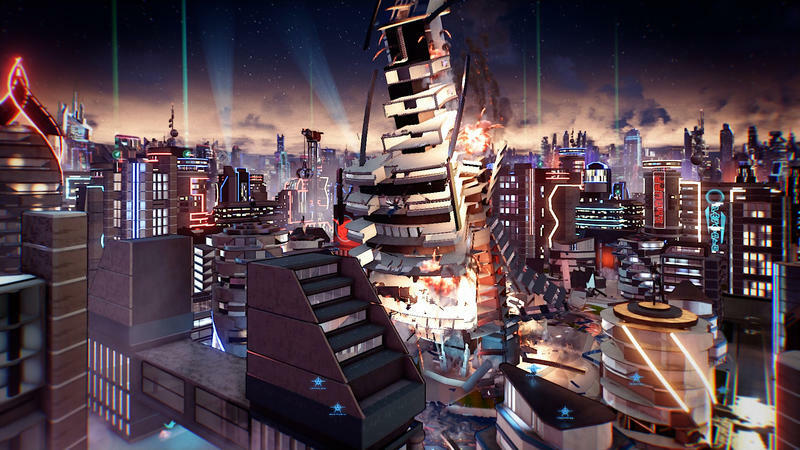 If Microsoft can really nail the campaign component of Crackdown 3 and make it fun to be a part of, I’m all aboard that train. 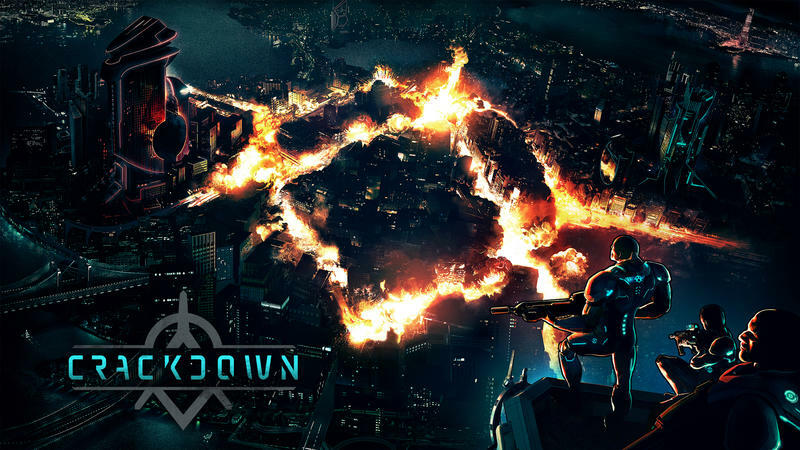 We’ll have more on Crackdown 3 as it comes.